Hong Kong is one of the world’s top immigration destinations for highly skilled professionals wishing to start a new life in another country. As one of the world’s leading international business centre, the government of Hong Kong is actively encouraging the immigration of skilled migrants to remain its economic competitiveness. Deciding to immigrate to Hong Kong is a significant step in the lives of those who pursue this dream. The Hong Kong immigration visa section of our website has been created to help those seeking to live and work in Hong Kong. How to apply for a Hong Kong Identity Card? 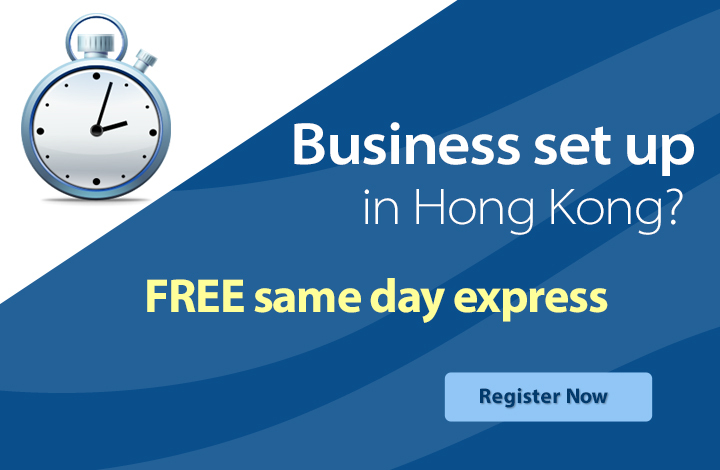 How to apply for a permanent resident status in Hong Kong?